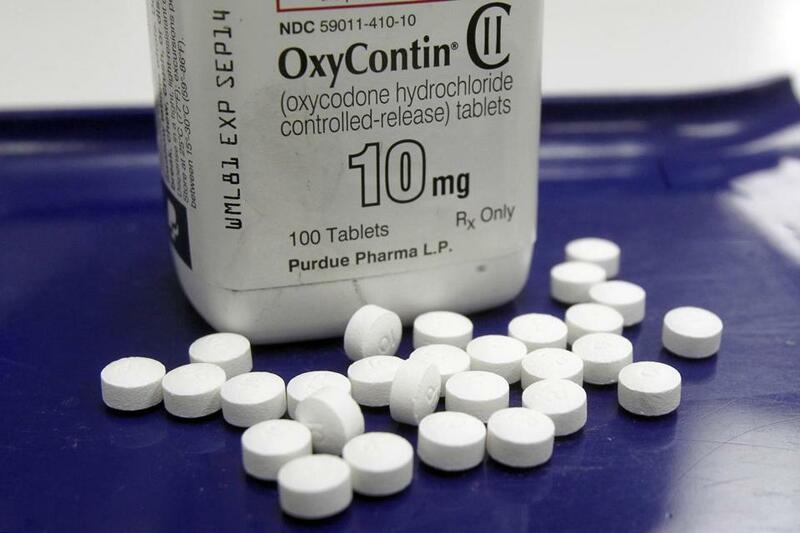 OxyContin pills manufactured by Purdue Pharma. 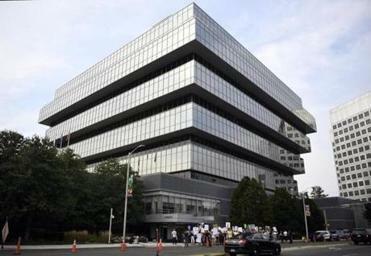 By now you’ve probably seen headlines from STAT and the New York Times detailing bombshell allegations in a Massachusetts lawsuit filed against Purdue Pharma, the OxyContin maker accused of misleading doctors and patients about the addictive painkiller. Here are five takeaways from the reporting. A story published Tuesday in STAT, an online health and science publication produced by Boston Globe Media, detailed how Dr. Richard Sackler, who became Purdue cochairman in 2003, outlined a strategy two years earlier to blame addicts for mounting overdoses. Documents reveal new details about Purdue’s marketing of OxyContin and its cozy ties with Tufts University and Mass. General Hospital. The STAT report said Purdue has paid MGH $3 million since 2009 and proposed “areas where education in the field of pain is needed” and “curriculum which might meet such needs,” per court records. Tufts, meanwhile, put a Purdue employee on its adjunct faculty in 2011. Three years later, the STAT report said, Purdue-written materials were approved for teaching to Tufts students. 3. Who’s Suing Purdue, Anyway? That would be the state of Massachusetts, led by the office of Attorney General Maura Healey, a Democrat who’s targeted the Trump administration and corporate titans like ExxonMobil in high-profile civil litigation. Purdue also asserted that Healey’s office omitted information about the company’s efforts in the past decade to promote safe and appropriate use of opioid medicines, STAT reported. 5. Has Purdue Faced Similar Lawsuits Before?